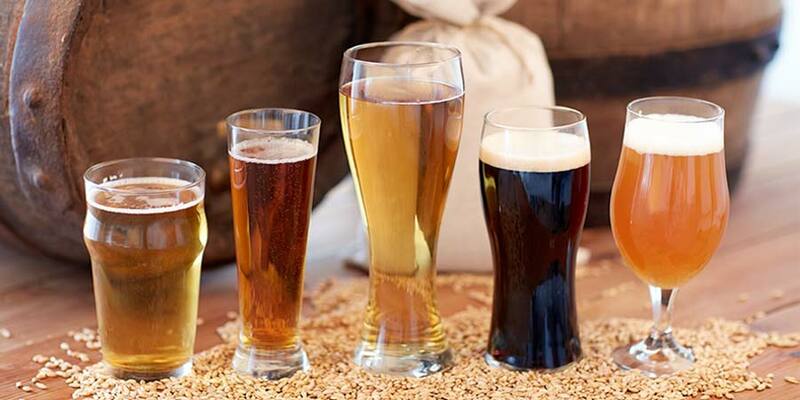 Brewing a vanilla porter is more of an art in which you must perfect three elements. 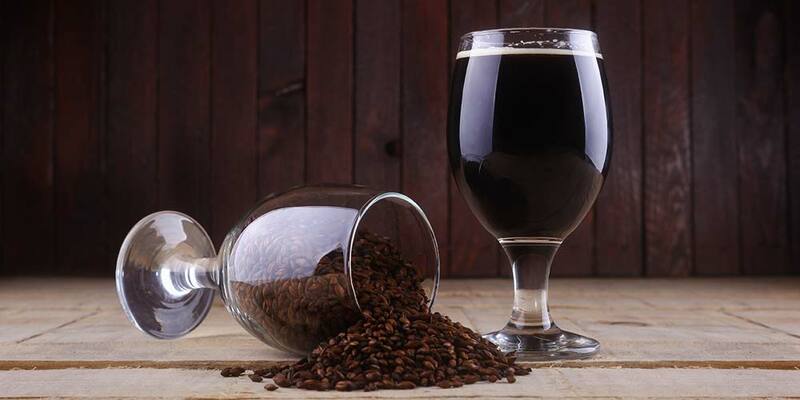 Here's how you can brew the perfect vanilla porter. 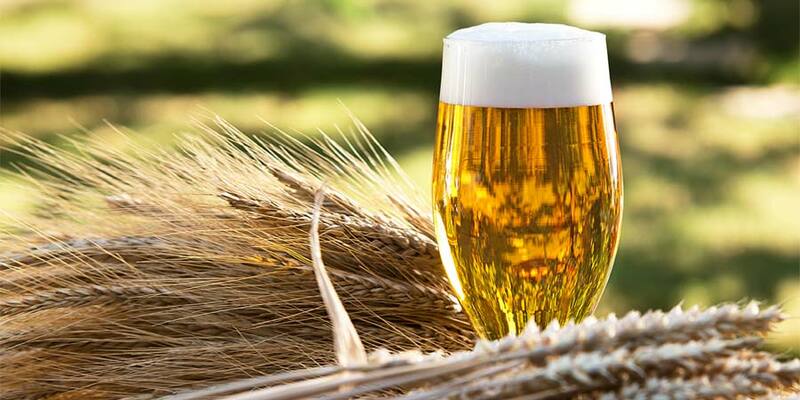 For a lot of homebrewers, sour beers represent a great unknown. But, they're relatively easy to brew. 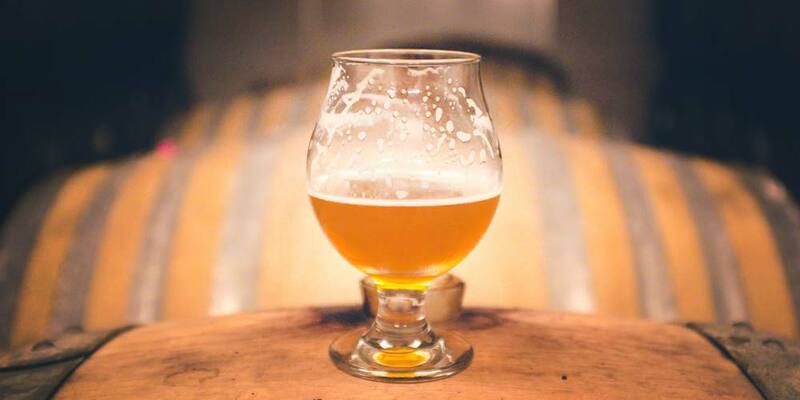 Here's our tips on how to brew a sour beer. 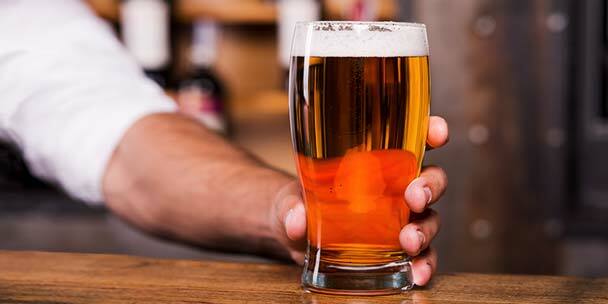 Whenever I want to evaluate the aroma & flavors of a new hop, I use this SMaSH pale ale recipe. 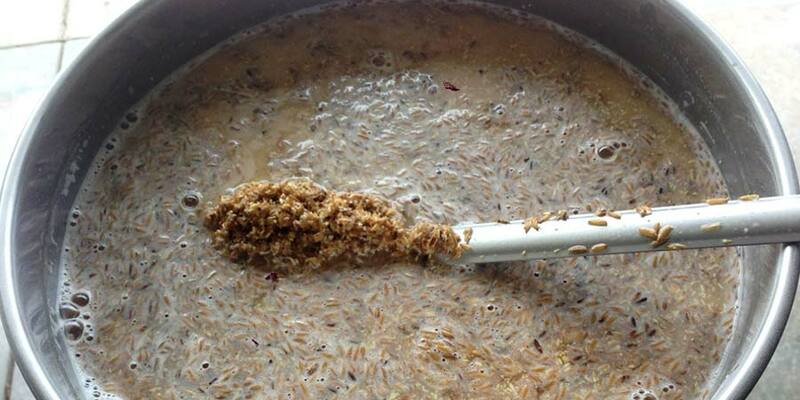 Using only pale malt & cascade hops, this is an easy brew.